You may have an irrevocable and unconditional love for food that you have decided to start a restaurant. And that is a good decision, especially if you want to have a lucrative income. After all, you will never run out of customers, as people need and love to eat. That says a lot about stability. The market, however, is saturated. You will need to stand out if you want to build a brand. If this is something that you want to happen, you have to rethink your strategy. In this regard, you may consider starting your own all-you-can-eat restaurant. People love to make the most of their money, and they believe that restaurants such as this are the perfect place for them. However, keep in mind that things are not as easy as you think as far as preparations are concerned. 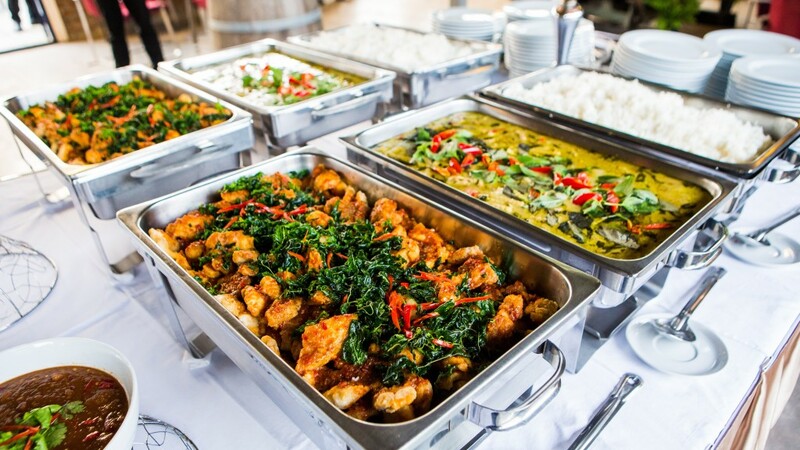 Below are some of the things you need to keep in mind if you want to start a buffet restaurant. 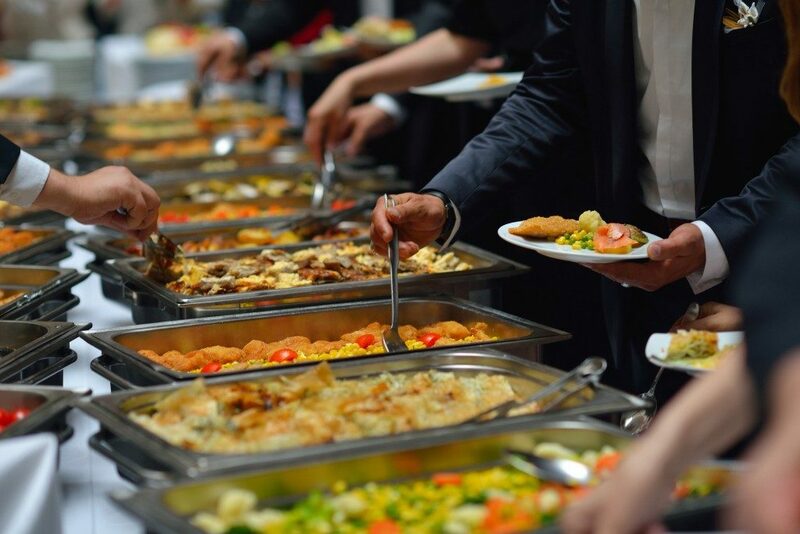 An all-you-can-eat restaurant may follow a different model compared to a usual restaurant. When it comes to this, you will need to be specific with your plans, especially if you are forecasting big numbers of customers coming in. Among the first things you need to do is to calculate the costs involved. A cost analysis will help you determine how much money you will earn or lose depending on the number of customers. Your business plan should also include the following: competitive analysis, feasibility study, and customer engagement plans. A big part of your restaurant operations heavily relies on logistics. Just a single issue in this area can cause massive chain reactions throughout your business. This is why you need to streamline your inventory process — from getting your suppliers to coming up with an assembly line down the kitchen. Proper forecasting of demands will allow you to minimize losses and certain logistical and delivery problems. What you should do in this regard is to delegate people that will lead the following departments: kitchen assembly line, stock room, procurement, and deliveries. Your restaurant should be attractive because that’s the only way you can draw people in. To have a unified look, you ought to have a theme. All the equipment — from chairs and tables to deli display dishes — shall depend on the theme. Other than this, you will need to make sure that the storefront is designed in a way that will capture the attention of bystanders. Marketing your restaurant may mean shelling out some money, but think of it as an investment. You will need to advertise your business to increase the volume of people coming in. Direct marketing methods, such as flyers, brochures, and discount cards, work. If you want to expand and extend your reach, you should consider going online by building a website and use SEO. These are only some of the things to keep in mind if you want to open an all-you-can-eat restaurant. Hire a consultant to make things work.